The Association of Independent Creative Editors (AICE) has announced their finalists for the 2014 awards show, recognizing the best of the best in creative editorial companies and their editors. The Mill's color team pick up three nominations in the Color Grading category; Fergus McCall has been nominated for Hennessy "The Man Who Couldn't Slow Down"; Greg Reese for Duracell "Trust Your Power"; and Adam Scott for Guinness "Sapeurs,"; and PETA "98% Human" continues it's incredible success with a nomination in the Visual Effects category. 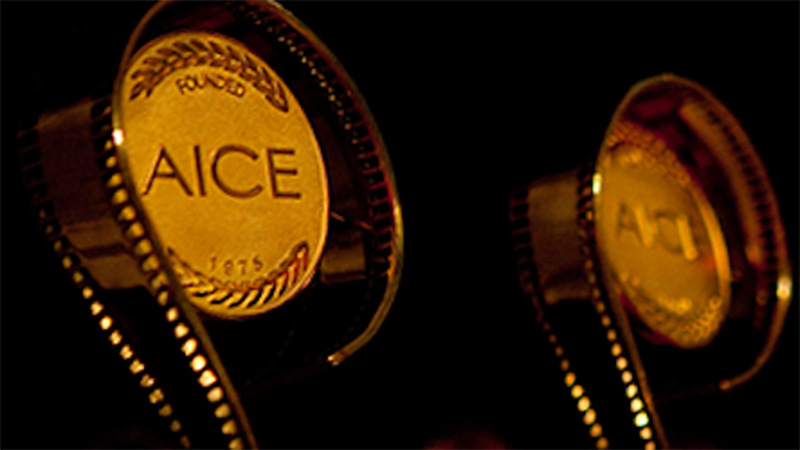 Winners will be announced on May 15th in New York City during the 13th annual AICE awards ceremony. Visit AICE's website for a full list of finalists.